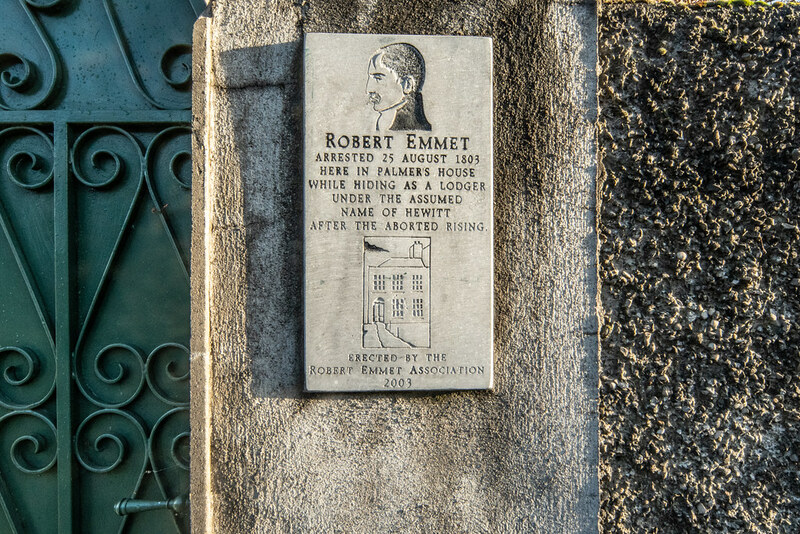 Robert Emmet (4 March 1778 – 20 September 1803) was an Irish Republican, and Irish nationalist patriot, orator and rebel leader. After leading an abortive rebellion against British rule in 1803 he was captured then tried and executed for high treason against the British king George III of Great Britain. He came from a wealthy Anglo-Irish Protestant ascendancy Church of Ireland family who sympathised with Irish Catholics and Protestant Dissenters particularly in Ulster such as the Presbyterians and their lack of fair representation in Parliament. The Emmet family also sympathised with the rebel colonists patriots in the American Revolution. While Emmet's efforts to rebel against British rule failed, his actions and speech after his conviction inspired his compatriots.